The SEO industry is vulnerable to various factors and with the passage of each month we see something new arriving in this sphere that affects all the methodologies in various ways. If you consider the practices that worked big time in 2012, they are definitely not going to work currently. As we have stepped into 2015, it is essential to consider the best practices that will be relevant for the rest of the year. 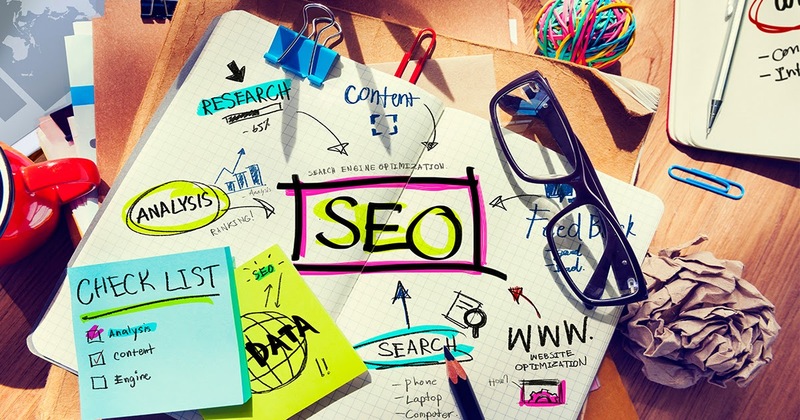 In the year 2015, we have already witnessed a host of changes in the SEO sphere. In 2016 the same trend will follow. However, we have noticed the changing priorities of Google on a regular and the same was evident in the year 2016, with the major change being the “Mobilegeddon” algorithm. However, when we look back into 2015, we could observe that there are some methodologies that will continue to rule the SEO landscape in 2016 as well. However, first let’s look at some of the hottest predictions of 2016 that even affordable SEO services providers will have to follow. At present, social media plays a less noticeable role in directly influencing the rankings, though it likely plays a strong role in doing so. Greater social signals can help you in ranking higher, however for the most part social media serves as an external channel to get more traffic for the website. In the meantime, Google and other search engines are trying hard to incorporate social media posts in various ways. For instance, Twitter tweets are embedded in some search results. With the increase in this trend in the year 2016, social media will grow in importance for search visibility. Content that provides general information is getting obsolete. This is partly due to the fact that online content is getting oversaturated, but even more due to the technological developments in the Google Knowledge Graph. Users could now get immediate information with the help of digital assistants and advanced algorithms without the need to diverting to an external site. Instead of beating a general information again and again, go for niche-relevant and unique topics. External links have lost importance over the past three years, however new techniques of link building have evolved. Brand mentions that don’t use explicit links and off-site reviews are now considered new forms of off-site authority building. There are some techniques that are timeless, or are at least here to stay for some more years. With digital assistants and aggregated material ruling the content sphere, information based content has started losing lustre. Unique and quality content is still your best friend. People still need opinions, entertainment value, insights and personality. Some of the on-site factors are not considered important anymore. For instance, site security will be more important in the year 2016. However, the bottom line is that the on-site adjustments will be still focused on providing the best user experience. If a change will make the site faster, safer, and easier to use, it will be probably good for SEO. In order to build a strong online reputation, you will still need the off-site signals like the inbound links, social signals, and reviews. As mentioned above, the nature of the external links is continuously evolving, however brand mentions and off-site listings along with consumer reviews are filling the gap. The more relationships you could build with off-site authorities, the better. About the author: Daniel Clark is a blogger and works with Clickmatix, a social media marketing agency helping clients achieve their business goals through the help of affordable SEO services. Great article! In other words, everything will become harder for SEO experts Until recently, you could’ve built websites and websites which had content with general information. It is no longer so. You have to create something really great and specific in order to stand out from the crowd. Excellent goods from you, man. I’ve understand your stuff previous to and you’re just too excellent. SEO tactics is a very helpful SEO experts and also me. I am hoping to check out the same high-grade content by you later on as well. This post is very beneficial for me, as you have clearly a mention all social media, tips, and tricks of blogs platforms by which we can develop our business. Thankyou !